Experiences in a child’s first five years of life have a direct impact and lasting results on their future health, well-being and readiness for school. The Early Development Instrument (EDI) is a questionnaire used to assess the school readiness of children in Kindergarten. The EDI was developed in response to a need for a uniform methodology that would assess children’s level of development as they start school. In Manitoba, the Healthy Child Manitoba Office works closely with many partners to ensure the EDI is a successful and useful tool throughout our local communities where data is collected in all 37 public school divisions every two years. The EDI reports on populations of children in different communities, assesses strengths and needs and predicts how children - at a group level - will do in school. EDI results are never used for the individual evaluation of students. Results that are similar to the Canadian baseline sample are interpreted as good/expected news. Results that are different from the Canadian baseline sample “reveal” the areas of need or of strength (i.e. Not Ready or Very Ready for school). 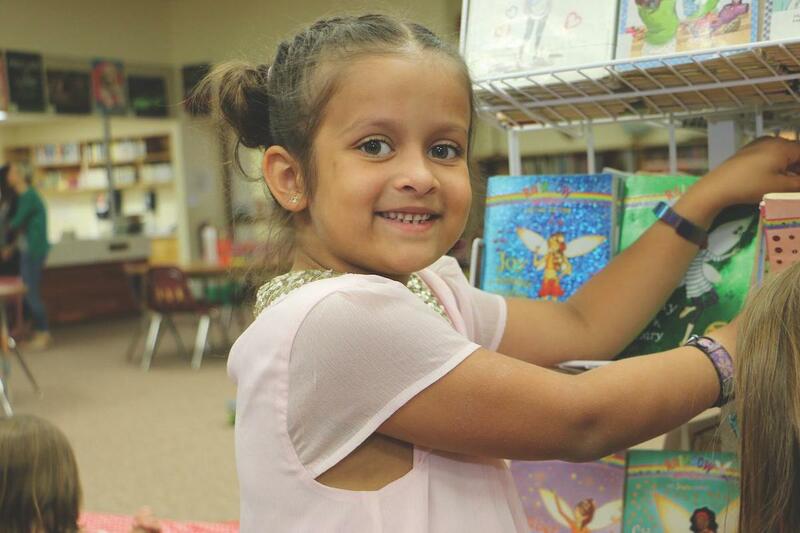 Results from the latest report, released in 2018 from data collected in 2016-17, reveal our young students in Sunrise School Division are school ready. In the five areas measured, Sunrise Kindergarten students either matched or exceeded provincial data. Across the board, Sunrise percentages also increased from the previous evaluation in 2014/15 with the most marked improvement in the area of Emotional Maturity. Anyone interested in viewing Manitoba’s EDI reports, including Sunrise School Division’s, is welcome to visit www.manitoba.ca/healthychild/edi/index.html .